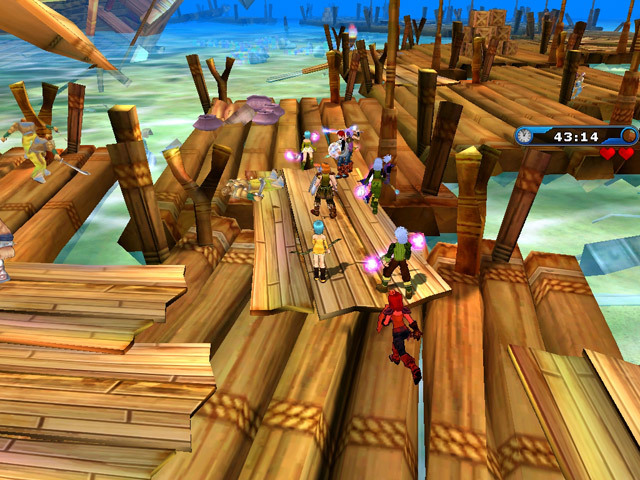 Fiesta Online is one of the most successful free to play MMORPGs, operated by Outspark in North America and Gamigo in Europe. One of the standout features are the colorful and cute anime graphics, making the players feel like they’re inside a real cartoon. 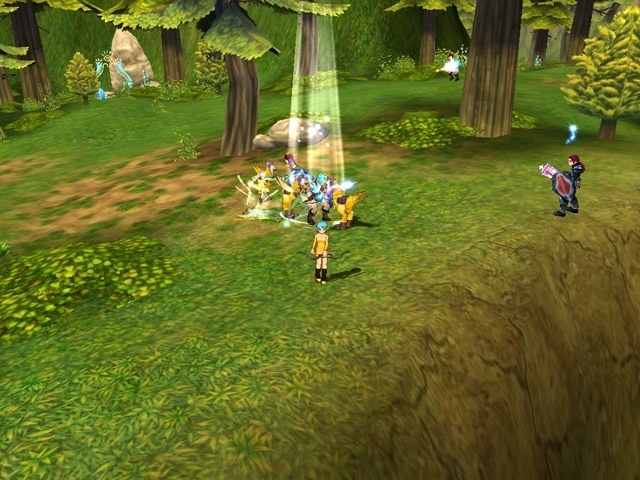 The game mechanics have improved over time, and they cater for both veterans and new players alike, with several incentives to explore the game world and create guilds to become more powerful. 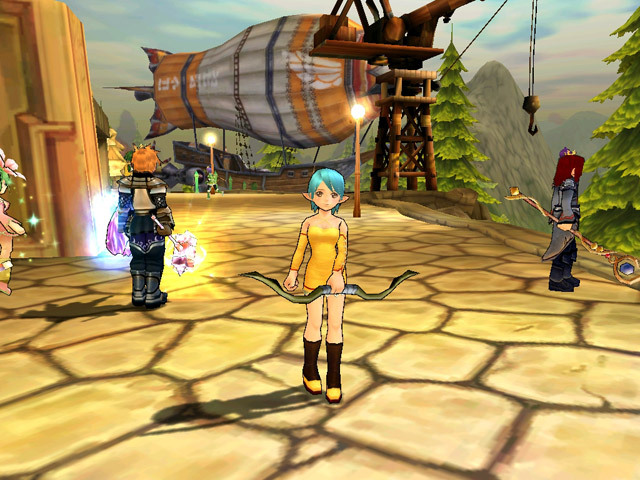 Just like other games of the same genre, Fiesta Online focuses on exploration and adventure first, but also provides other features for when you need a break from combat and quests, namely the guild system and social interaction with the other players, including an in-game wedding system. Don’t forget to buy the wedding ring and invite a few guests. After the wedding you’ll get some gifts, and questing as a couple also gives you a increase in stats. Titles given to players will make them known in the game world, either by getting popular and respected or just made fun due to their lack of skill or similar. Currently, Fiesta Online sports 5 different classes: Fighters, Mages, Archers, Tricksters and Clerics. Obviously, each class has its own perks, so choose well before heading for adventure with your hero. Teaming up with players of other classes is a great way to complement your playing style and making progress smoother. Although Fiesta Online isn’t too different from other free MMO games, the polished presentation and ease of play result in an extremely pleasant gaming experience. Younger players are more likely to appreciate the cute visuals and intuitive mechanics, but it’s a game that anyone can enjoy. This is one of the best options available for a while and it keeps getting improved over time.